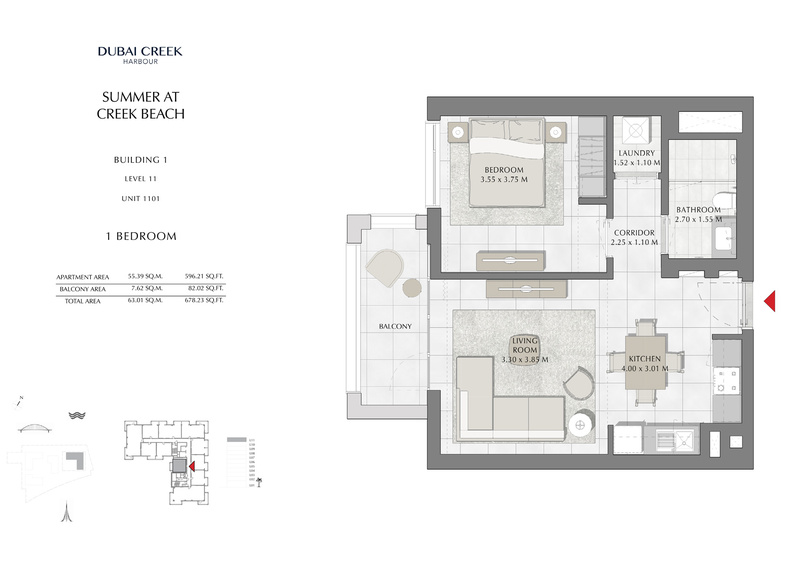 The boutique developer Emaar Properties presents SUMMER at Creek Beach in the heart of Dubai Creek Harbour, offering elegantly designed 1, 2 and 3 bedroom apartments. 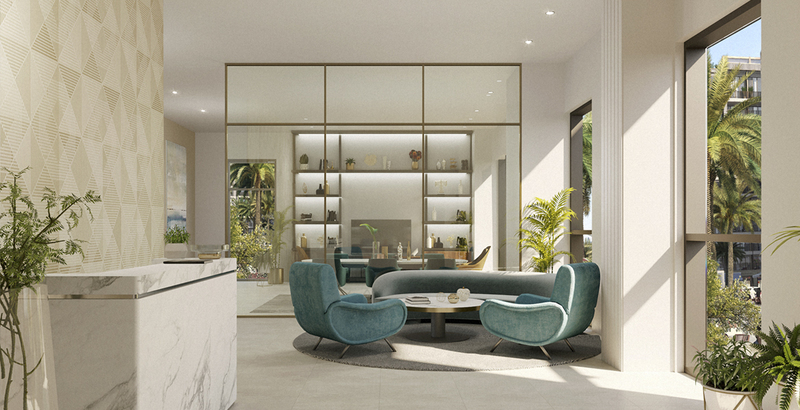 A stunning beachside community filled with blissful green courtyards and gardens with a mix of retail and leisure amenities providing an iconic lifestyle. SUMMER provides the views of Dubai Creek Marina and footstep of its pristine white beach with a sense of calmness with its stress-free lifestyle environment. 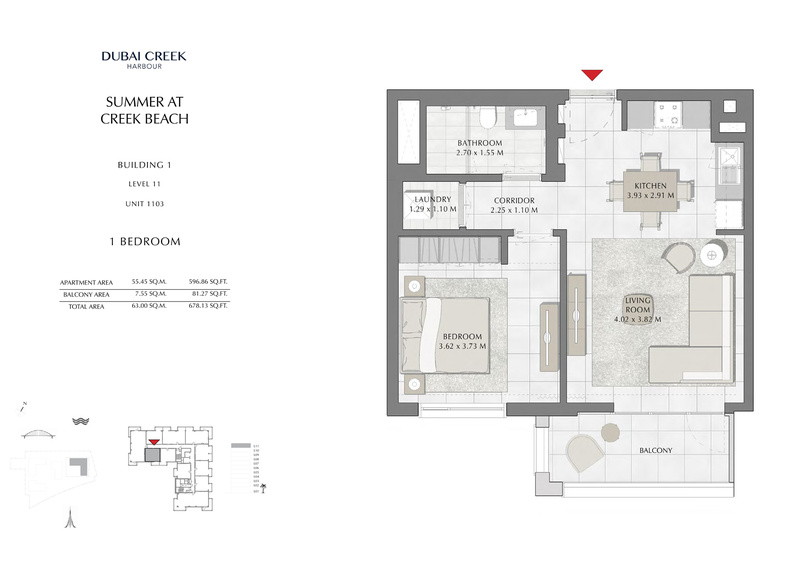 In fact, the residents can access its creek beach and creek canal from the home location. 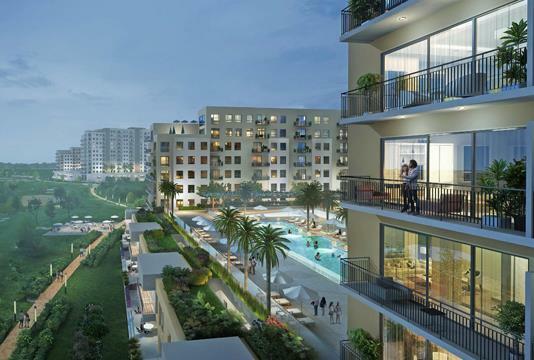 The Development is elegantly designed with the outstanding view of Dubai Creek where the residents can enjoy, dine and sail at its social hub destination points. 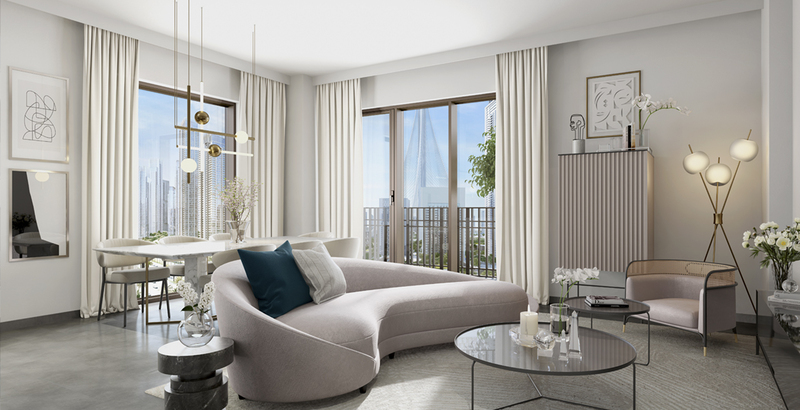 Build with the epitome of thoughtful design and craftsmanship with its one, two and three apartments feature high standard finishing and fixtures. 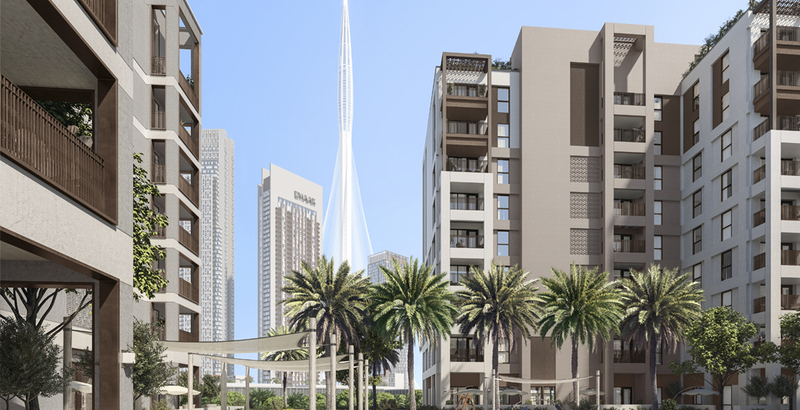 Enjoy views of Dubai Creek tower with lush green courtyards and the pedestrian-friendly walking street that foster a sense of pride in the community. It provides a pure mixture of art and well-planned architecture with a promise to set a new benchmark with its elegant design. With its multiple benefits of having a home at the beach location and it also connect the residents to the city’s most relevant location points. 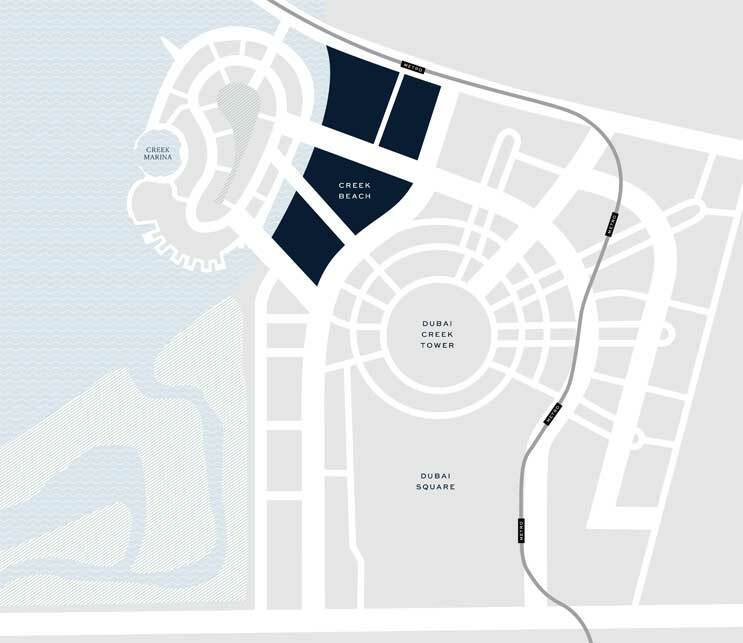 SUMMER by Emaar Properties provides an exclusive collection of amenities with its beach access and lush green landscape at Dubai Creek Harbour. It also provides world-class facilities like social gathering areas with 24*7 security arrangements. It provides a broad range of activities and F & B options at Creek Beach with its private courtyard to relax, unwind and keep fit. Enjoy seamless blends resort style living with an active lifestyle with an array of activities at Creek Beach approximately 100 metres from the home location. 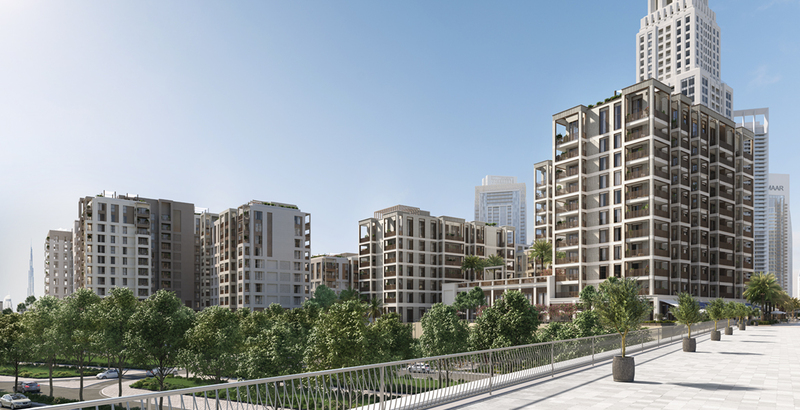 SUMMER by Emaar Properties presents an attractive payment plan options for home buyers looking to invest in the region of Creek Beach in Dubai Creek Harbour. The buyers can also have 5% down-payment option at the time of purchasing property with an attractive 60/40 post-handover payment plan. 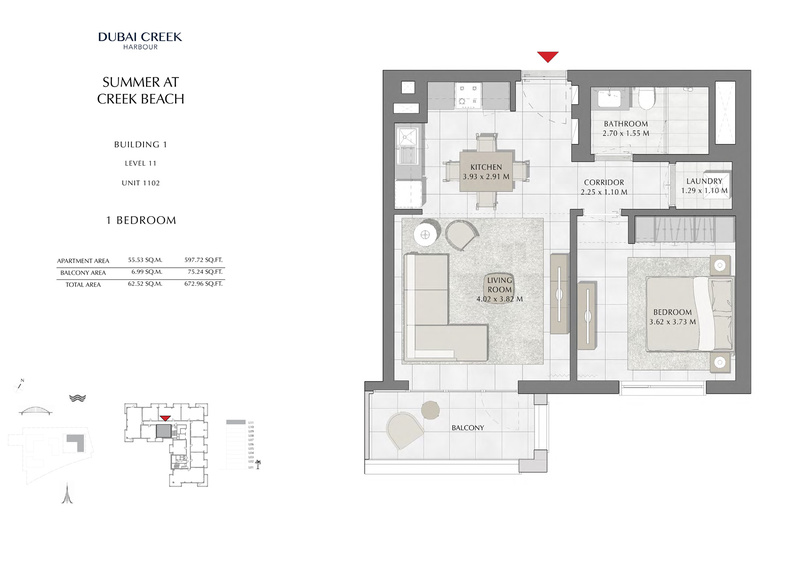 SUMMER by Emaar Properties is located at Creek Beach in Dubai Creek Harbour provides a combination of beach and urban lifestyle. It offers a whole range of family conveniences from its on-site health facilities, supermarkets and a lot more to discover. 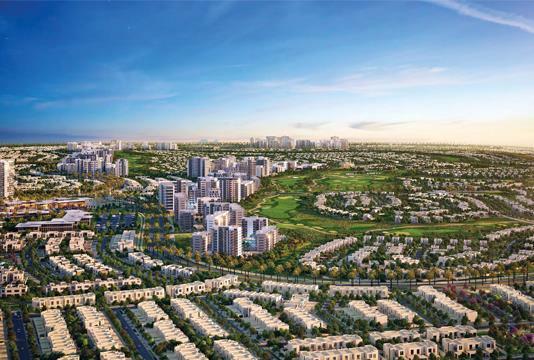 It is even located in the beach-side community just 10 to 15 minutes from Dubai key landmarks with its efficient road networks and Dubai Metro. 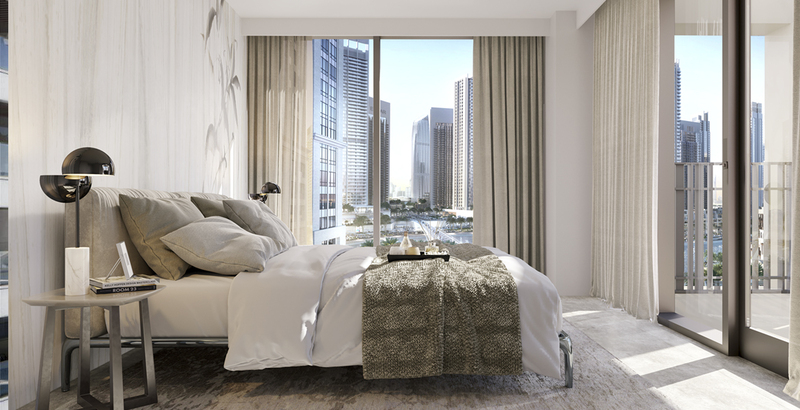 Due to its centric location its connect the residents to main hubs like Downtown Dubai and Dubai International Airport with its dedicated metro station which provide easy connectivity to all the key points including Burj Khalifa, Creek Marina, Ras Al Khor Wildlife Sanctuary, Dubai Creek Tower and Dubai Square. 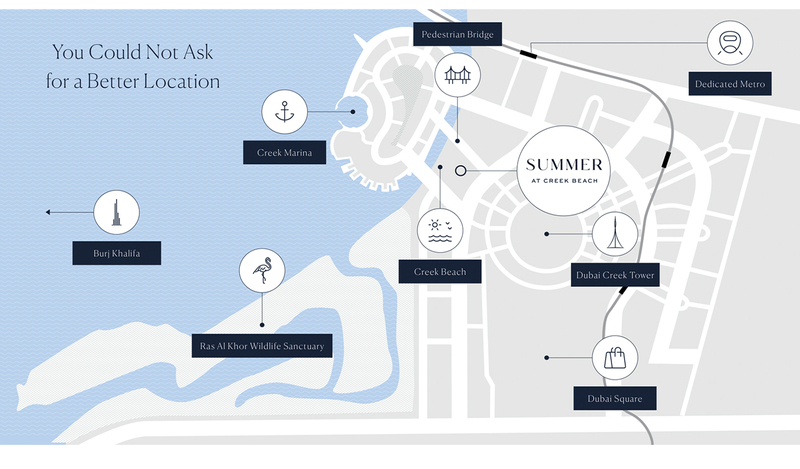 SUMMER at Creek Beach by Emaar Properties is a true mixture of development which presents the nature with its marine lifestyle making an exclusive collection of homes at creek beach. A place where city meets the beach with its unique value proposition of fresh wave of beach activities, gourmet restaurants and world-class entertainment venues with its 300 metres beach access and dining at the waterfront Vida Hotels. 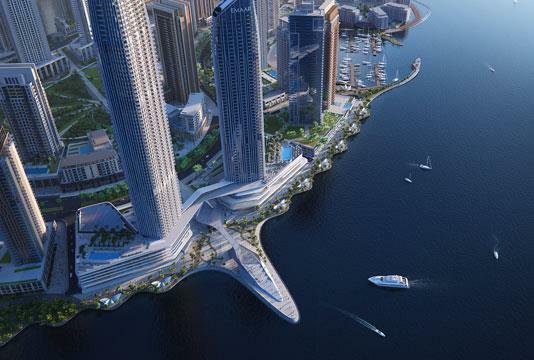 It is a fusion of creativity and innovation and home to the iconic Dubai Creek Tower all set to define the future of living and further enriched with a bold new vision of Dubai. 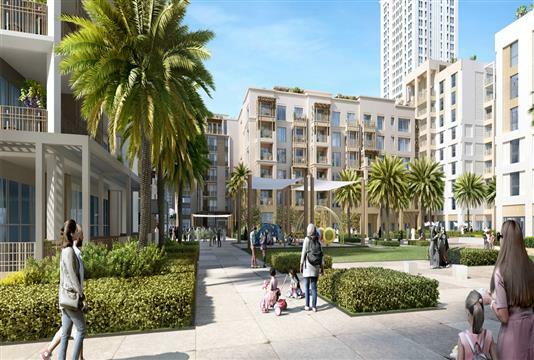 It is a wonderful location where the residents can enjoy its relaxing gateway among the palm trees and cabanas, at the heart of Dubai Creek Harbour. It provides an infinity pool and a 3000-metre beach with breathtaking sunset views. With its Dubai Square, the mega shopping destination which offers 8.07 million sq. ft. of gross floor retail space which is spread across three levels featuring the middle east largest Chinatown, event arenas, luxury retail, dining and leisure outlets as well as a Cineplex and Art District.